Ever want to design a dog character but didn't have the resources? 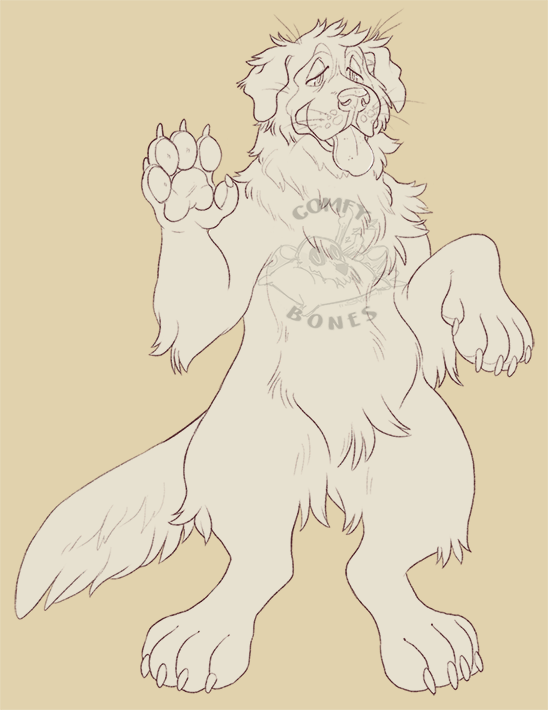 Have some great big boof designs in your head, but could never properly flesh them out? Well look no further! 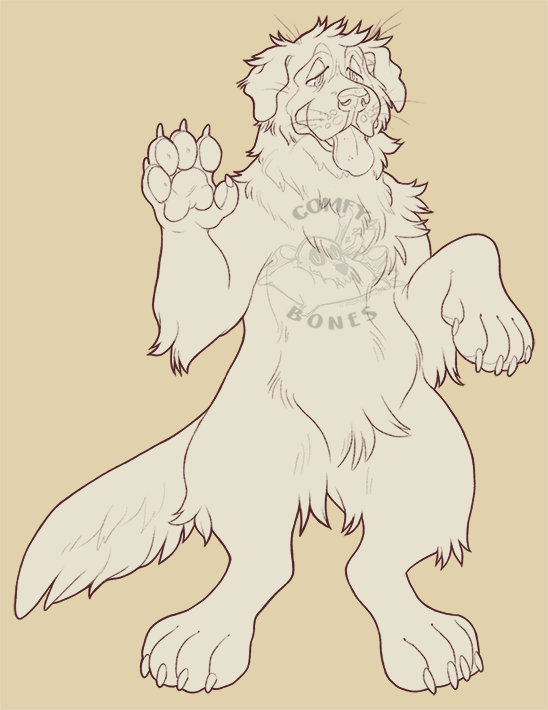 This base is easy to color, so you don't have to stress over worrying about that darn artwork stuff. Just color away! Easy to navigate .psd file with accurately named layers. Hide and display them as you please! There's no pressure to use the pre-colored ones, either. Feel free to edit any way you'd like, and use for anything you want. 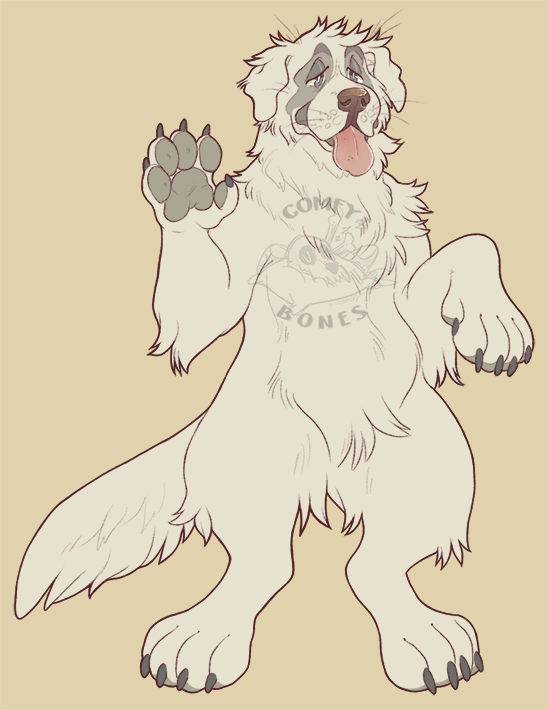 Using this base to sell adoptable designs is A-OK! This is your big dog now, dog. Please credit and/or link to this base if you decide to use it! My twitter is @comfybones. Tutorial included for beginners, displays tips for layers for both SAI and Photoshop. If you have any questions, feel free to ask for any help by hitting me up on my twitter! Thank you so much, your support means a lot! Have fun! I'd love to see what beautiful designs you come up with!